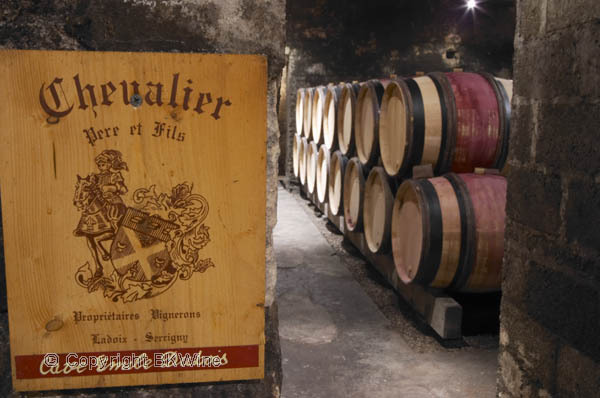 Domaine Chevalier is an enterely family owned and operated estate in Ladoix-Serrigny, dating back to 1850. 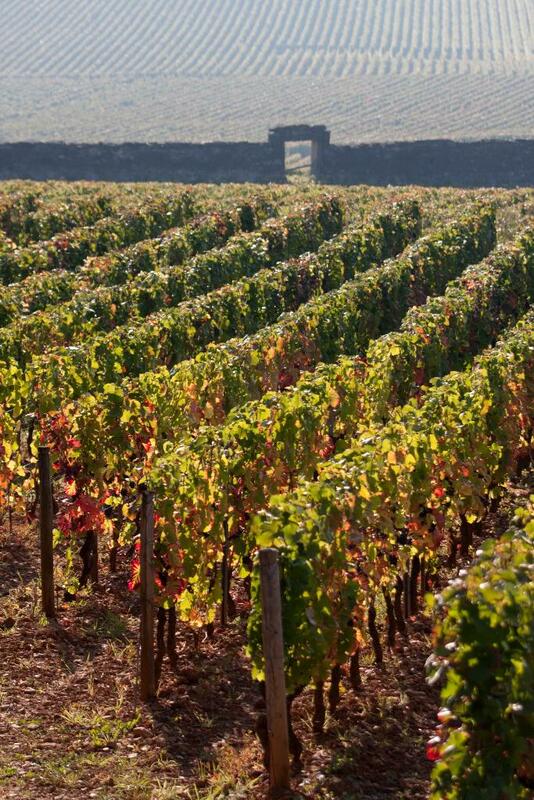 All of the vineyards are located in the Cote de Beaune: Ladoix, Aloxe-Corton villages and Premier Cru, then the Grands Crus Corton- Charlemagne and Corton Le Rognet. 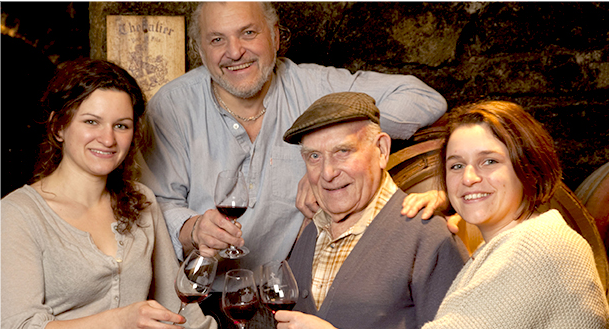 Claude has been craking superb wines since taking over from his father in 1994. His daughters Chloe and Julie are now helping him. Claude is also the president of the winegrower’s association in Burgundy. There is an understated purity to the wines, which stems from a respect for the environment and proper hygiene in all aspects of prodution. The dedication of the family to quality is evident.